John Legend attended the Time 100 event after being honoured on the list. 13. 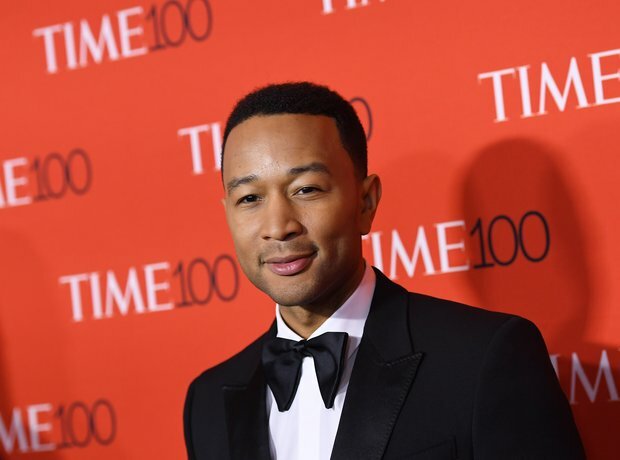 John Legend attended the Time 100 event after being honoured on the list.